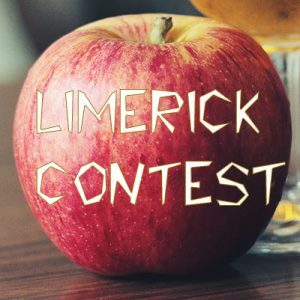 Try your hand at a limerick this year! It must be based on the Harrow Fair’s theme – Christmas at the Harrow Fair. The limerick must be five lines; the first two lines have 7 (up to 9) syllables each, the next two have 5 syllables each and rhyme and the last has 7 (up to 9) again and rhymes with lines one and two. It can be very silly! and for that he was named best in the county. 1. Open to 18 years and older. 2. Paper size need not be 8-1/2 x 11”; it may be smaller.